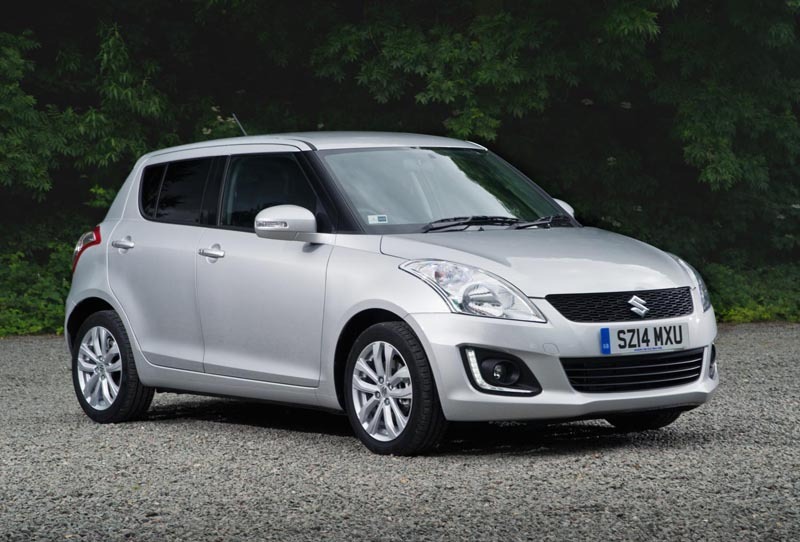 The Suzuki Swift has received a few tweaks for the 2015 model year, and gains a useful boost to its standard specification. All Swift models except the Sport now feature LED running lights, while front fog lights are now included across the range. 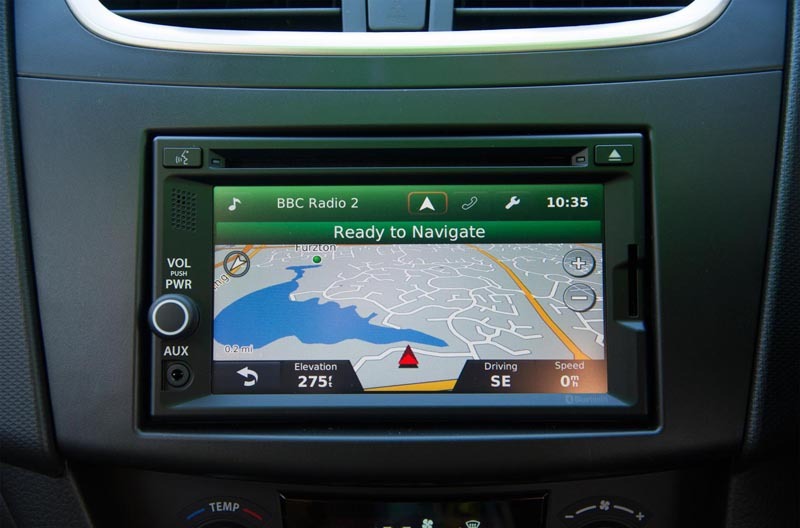 A gear-shift indicator has also been added to help encourage fuel-efficient driving, while tyre pressure monitoring (TPMS) is also now standard on all models. SZ4 models also gain DAB digital radio and satellite navigation as standard, while a new colour – Grey Pearl Metallic – is available on all but the Sport. The 1.3-litre diesel engine is now longer available as it accounted for only 10% of all Swift sales. That leaves the 1.2-petrol with 94PS and 118Nm of torque, which is capable of returning 56.5 mpg on the combined cycle with CO2 emissions of 116 g/km. The Swift Sport continues to be powered by a 136PS 1.6-litre petrol unit, which achieves 44.1 mpg and 147 g/km. Prices for the revised Swift range now start from £10,799, although Suzuki’s current VAT Free promotion brings that down to a remarkable £8,999.